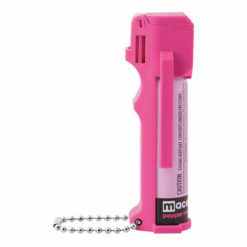 The Pepper Spray Tri-Pack is a collection of pepper spray models that can be used for various locations, offered together in a single package at a great value. Put one in your car with the Auto Visor Clip, one in your home or business with the Wall Mount, and keep one on you at all times with the Key Chain. 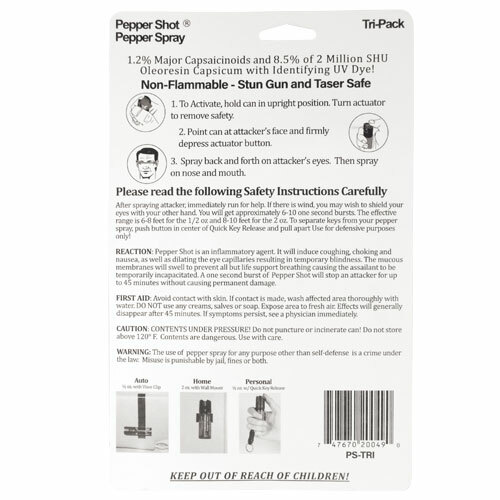 This pepper spray package is made by PepperShot. 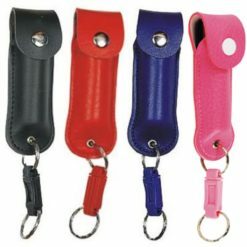 One of the most widely used pepper spray manufacturers in the industry. Proving that value does not compromise quality. 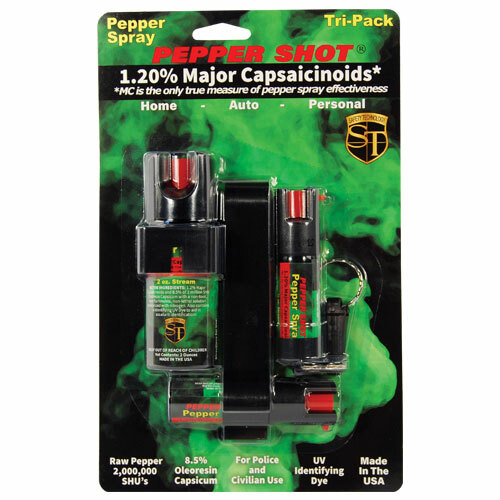 Pepper Shot is a 1.2% pepper spray rated at 2 million scoville heat units and made with a very fine grain that is more effective than the coarser grains of most other pepper sprays. In addition to causing an attacker pain, Pepper Shot swells the mucous membranes, which makes breathing difficult, and swells the veins in the eyes, causing the eyes to close. These effects last 20-30 minutes and cause no permanent damage. All sprays have locking actuators for extra safety. 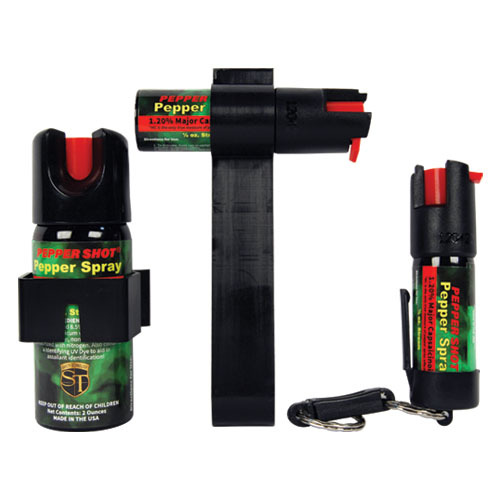 A unique collection of our Pepper Shot pepper sprays that gives you the best value. 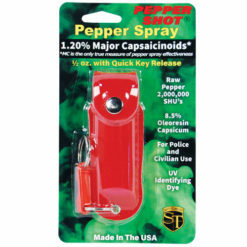 Great pepper spray protection at a great price! 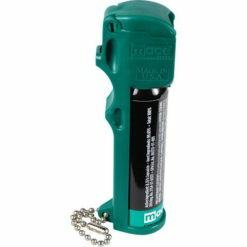 Three pepper spray units for this price is an excellent value. My girlfriend carries a can of pepper spray in her car, her handbag and in her pocket when she travels in dangerous areas for work. 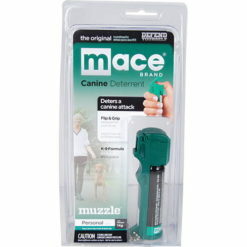 Great product very happy with the assortment of pepper spray. Delivered as described and very happy with the price to. 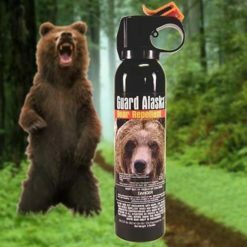 Delivered promptly, good size handy pepper spray. Very happy with the price considering you get three.Nice.